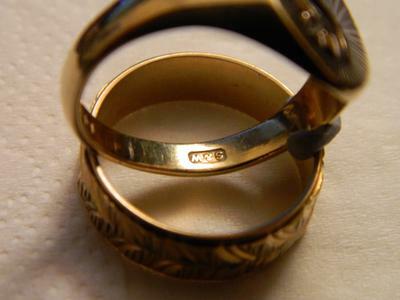 I am looking for the date of this ring as per photos. All I can find by looking at the date symbol is 1786. Forgive me, I spent nearly five years as a gold buyer and that date and the style just don't seem to match up.